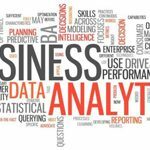 Business Analysis is an occupation that promises to offer for the alignment of organizations business objective with the possibilities offered by to Information Technology (IT) for the purpose of improving business process. 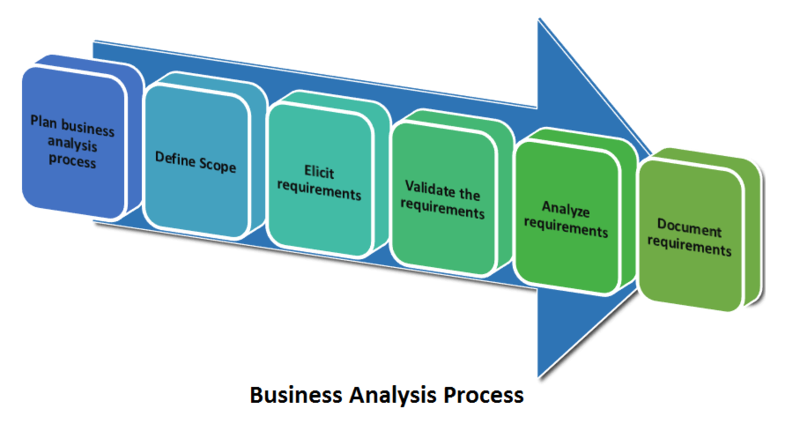 In the last several years, the idea of Business Analysis has skilled great growth. Increasingly, Business Analysts are signing up with project groups to cope with the scope of the product and choice, adding project managers that come with a chance to maintain the scope of this task itself. 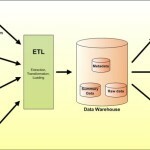 Many business analysts have a business environment and have a limited understanding of IT and how computer systems are developed. This may distance them from the IT developers and result in a failure to ensure that there is an integrated view of the business and computer system. 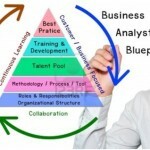 Business analysts bring out IT functioning alignment with business process improvement. 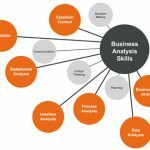 Whether you are pursuing a career as a Business Analyst, or interested in Business Analysis online training, we got the right course for you. Prerequisites: There are no prerequisites for this course. It is suitable for both fresher and experienced people who need a clear Business Analysis model.